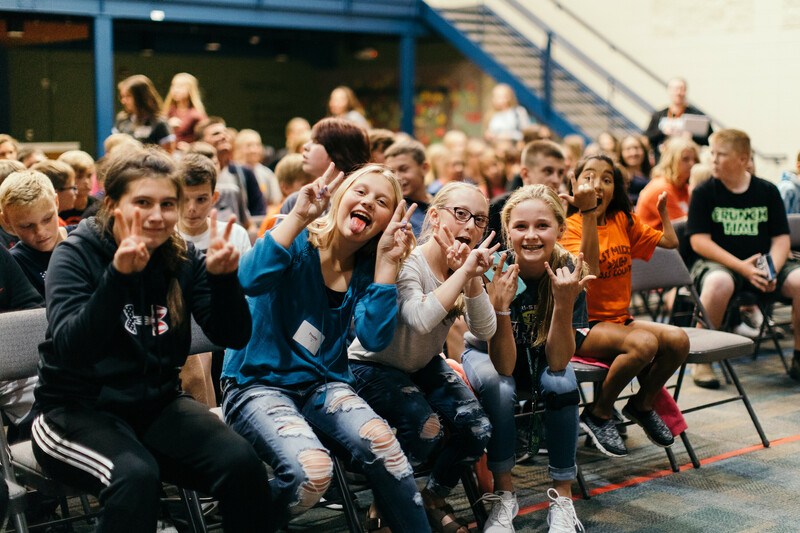 Our student ministry programs are high energy, authentic, and passionate environments for students hang out, worship, and experience life changing teaching. Interested in building meaningful relationships with students and helping them grow in their faith? Serve as a small group leader. Co-lead a group of same gender, same grade of students each week. I WANT TO VOLUNTEER WITH STUDENTS!